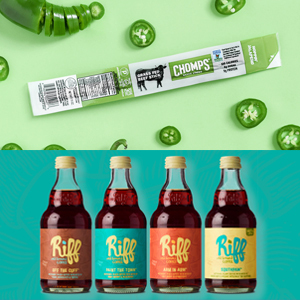 In an episode that covers retail strategies from Trader Joe’s to tap rooms, we feature interviews with entrepreneurs behind two innovative companies: Pete Maldonado, the co-founder of fast-growing meat stick brand Chomps, and the co-founders of upstart coffee brand Riff Cold Brewed, Paul Evers and Steve Barham. 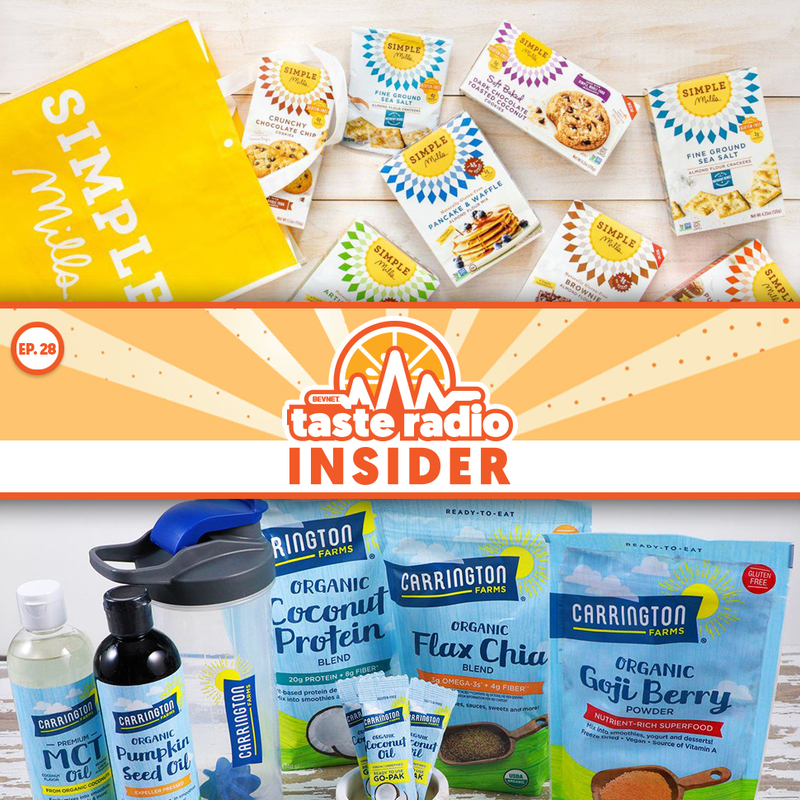 Launched in 2012, Chomps has gradually evolved from a small direct-to-consumer brand focused on consumers with specialized diets to one that reached over $20 million in sales in 2018. Chomps is carried nationally at Trader Joe’s and Maldonado told us it will soon close on a major distribution deal with Walmart. 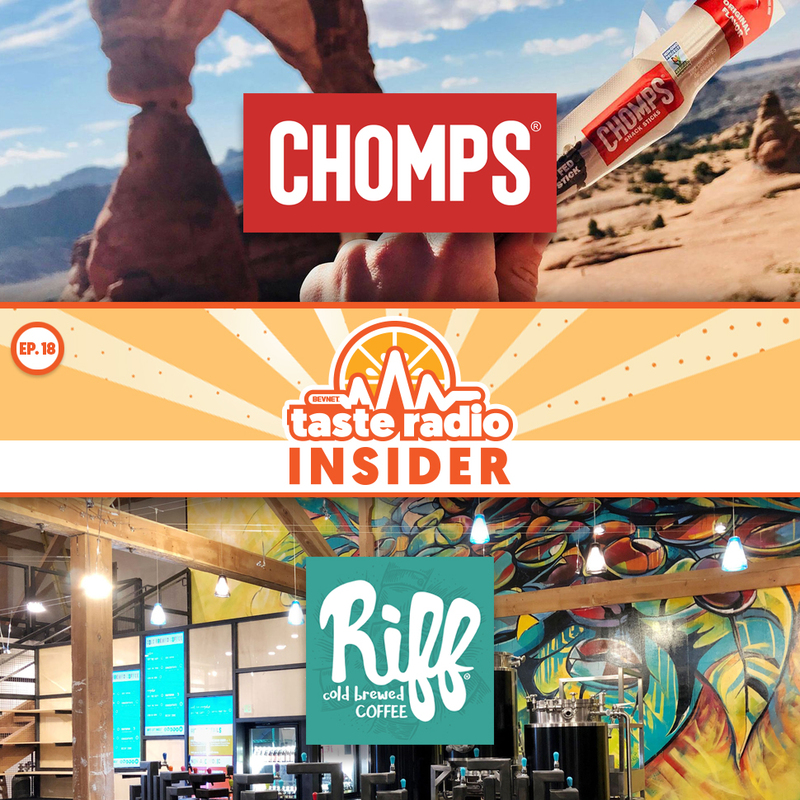 In our interview with Maldonado he discussed best practices for working with the notoriously secretive Trader Joe’s and how Chomps is continuing to patiently expand its retail presence at major chains by focusing on strategic merchandising displays and in-store placement. Later in the show, we’re joined by Evers and Barham, who launched Riff, a brand of glass bottled cold brew coffee in early 2018. 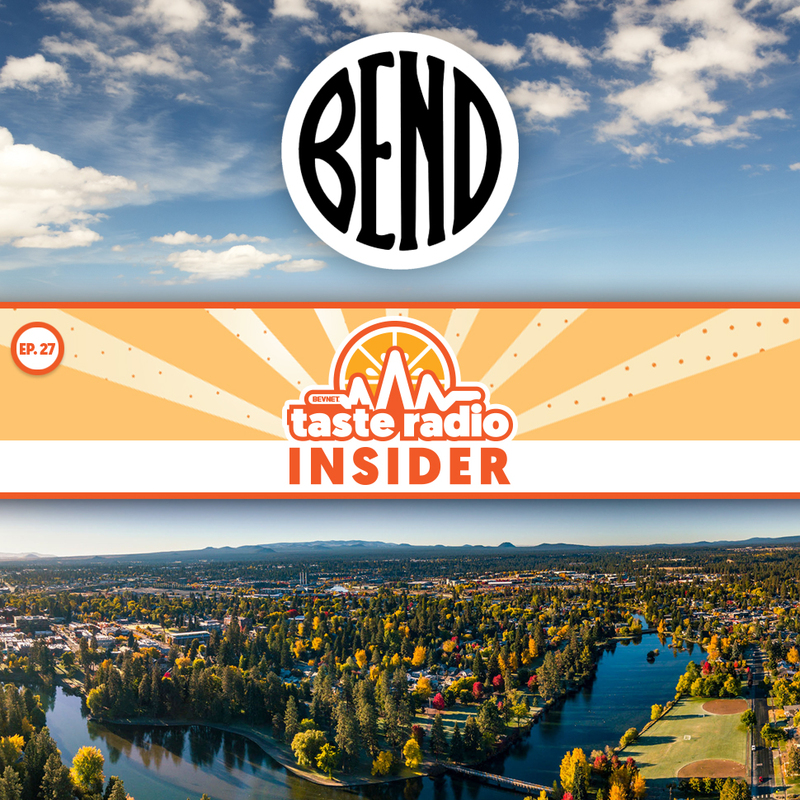 In addition to its ready-to-drink beverages, the company also operates a unique taproom in Bend. 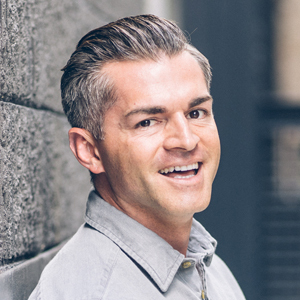 Evers, a co-founder of both the highly respected craft brewery Crux Fermentation Project and branding agency tbd, described the location as both the epicenter of the brand and asa key component of its mission to create new consumer experiences with coffee. 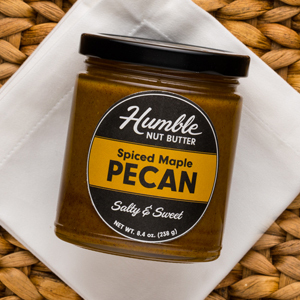 1:36: Botanicals, Butters and… Baseball? 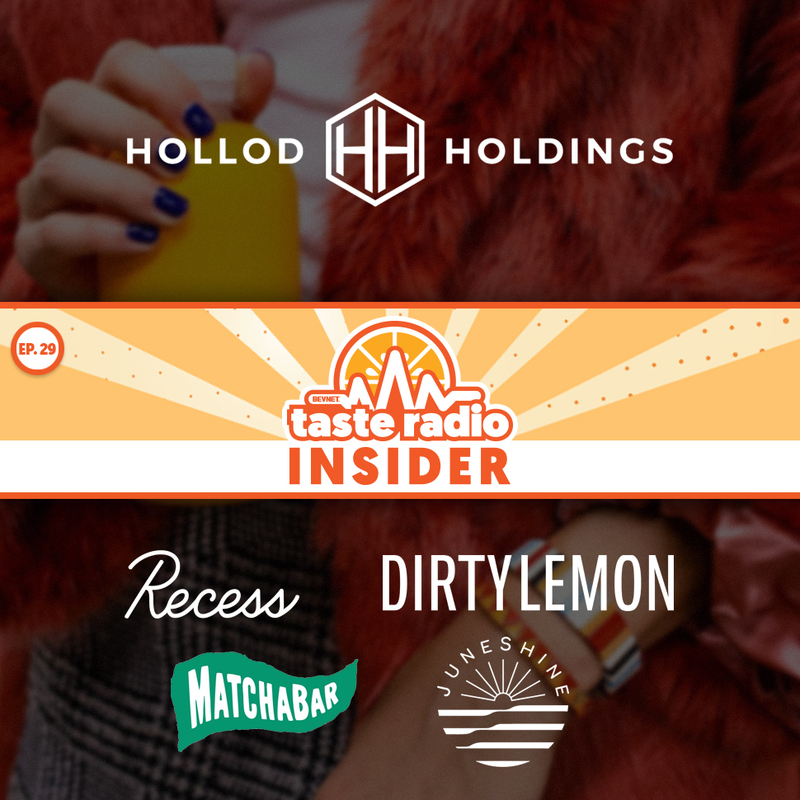 — The hosts chatted about a few products and new brands that came into the office over the past week, including Olipop, Spudsy and Humble Nut Butter. They also discussed best practices for making a great email pitch. 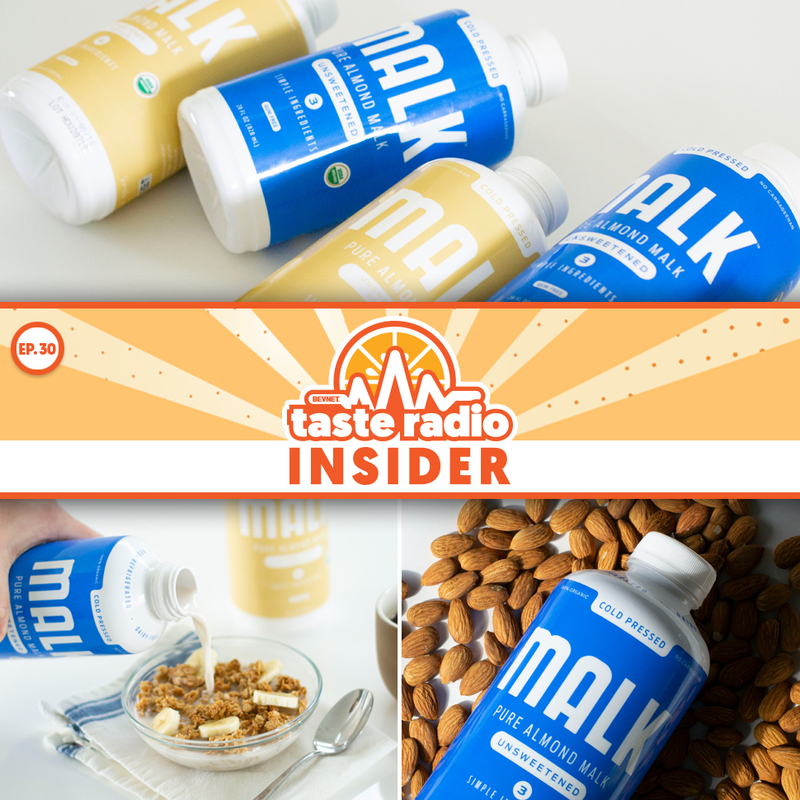 17:47: Interview: Pete Maldonado, Co-Founder, Chomps — Maldonado discussed the origins of Chomps, how it has developed a loyal following among Whole30 and Paleo consumers. He also explained why the brand will never compete on price, why women make up over 80 percent of its consumers, and the reason that he’s extremely cautious about accepting outside capital. 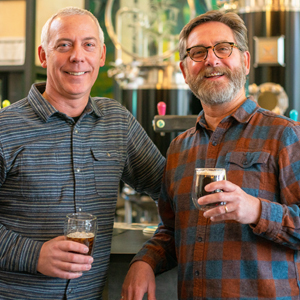 36:53: Interview: Paul Evers and Steve Barham, Co-Founders, Riff Cold Brewed — Recorded on location at the Riff taproom in Bend, Ore., Evers and Barham discussed the role of the taproom in Riff’s development and as an incubator for new ideas. 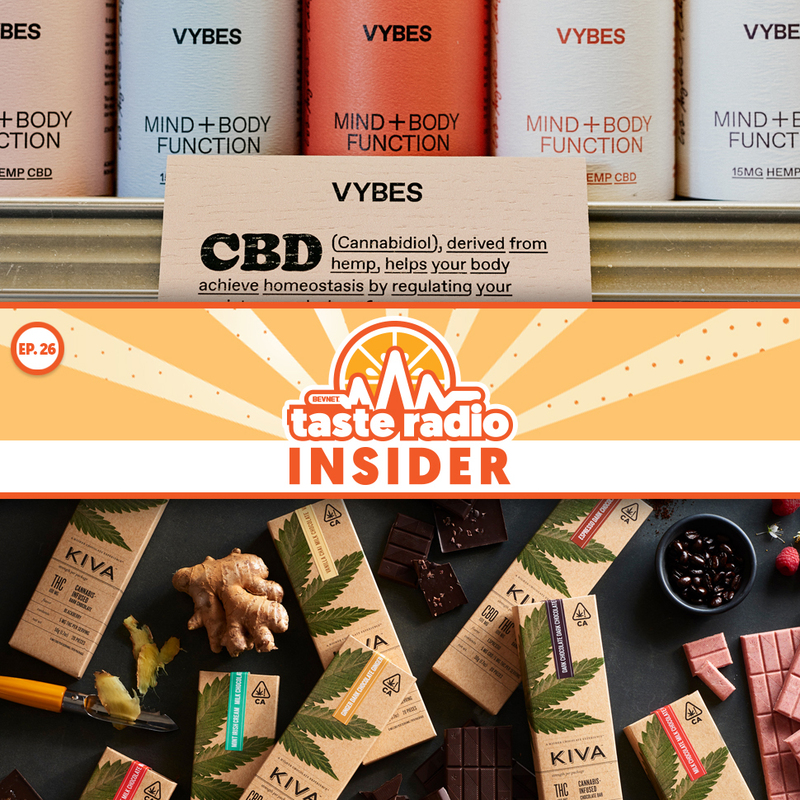 They also spoke about the genesis of Riff and their plans to differentiate the brand amid a crowded cold brew market, the evolution of the word craft and how Steve, a former LinkedIn executive, is incorporating lessons from the tech space into the company.